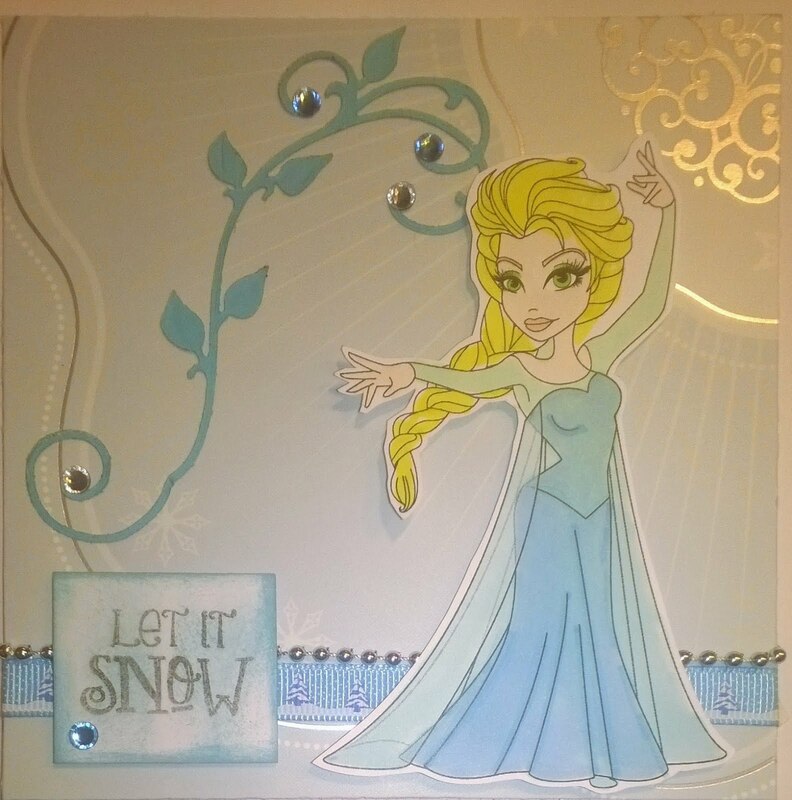 Cards by Jessi: Let it Snow! 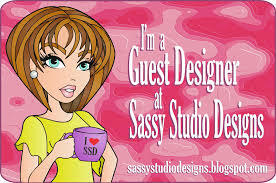 You are in for a treat with the Flash Back Friday giveaway over at the Sassy Design Studio Facebook pages. The theme is Frozen with both Anna and Elsa images available for free for 24 hours (note, this is the last FBF for this year! ), and this just seems to be as popular as ever! I'm participating in the following challenges with my creation: ABC Christmas (Y is for younsters, and mine love Elsa and Anna also for Christmas), Papertake Weekly (ATG), Simply Papercraft (ATG), Art By Miran (ATG), TTCRD (ATG), Penny's (ATG) and Bunny Zoe (Sparkle). Upean hyytävä tunnelma! Harmi, että taisi jäädä nämä digit saamatta, olisi ollut kiva tehdä kortteja kummitytöille. What a great image, and you found the perfect PP to go along with it! 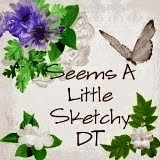 Thank you so much for entering our ATG challenge at TTCRD this week, good luck! Looking forward to see you again next challenge. Ho ho ho, here is Frosty and Santa!